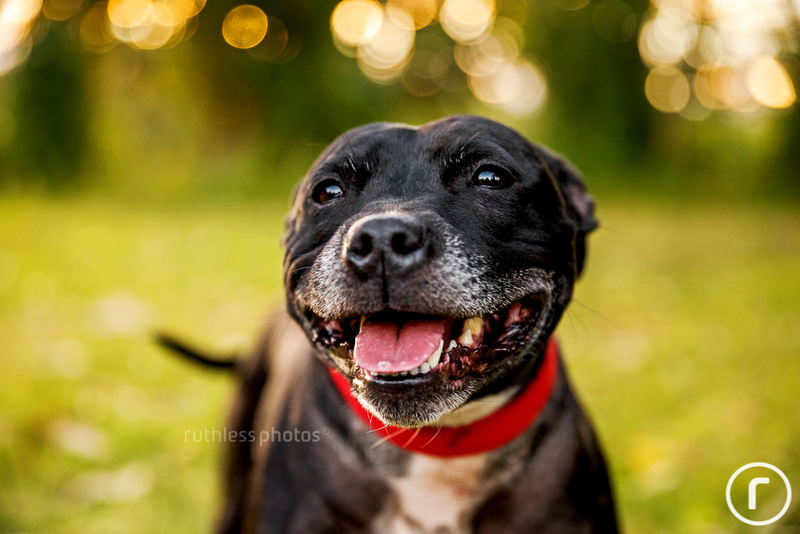 Saving Staffies is 100% reliant on the generosity of the public to support our work and rescue as many dogs as we can. We need your help to help a staffy in need. This beautiful quirky girl came into our care in May 2016, with lots of anxiety and never having been toilet trained. At 5 years old, we suspect she was used as a breeding dog. This is lily. She's only a young mum, who was rescued when she was 3 months pregnant, and very scared from one of Sydney's high kill pounds. 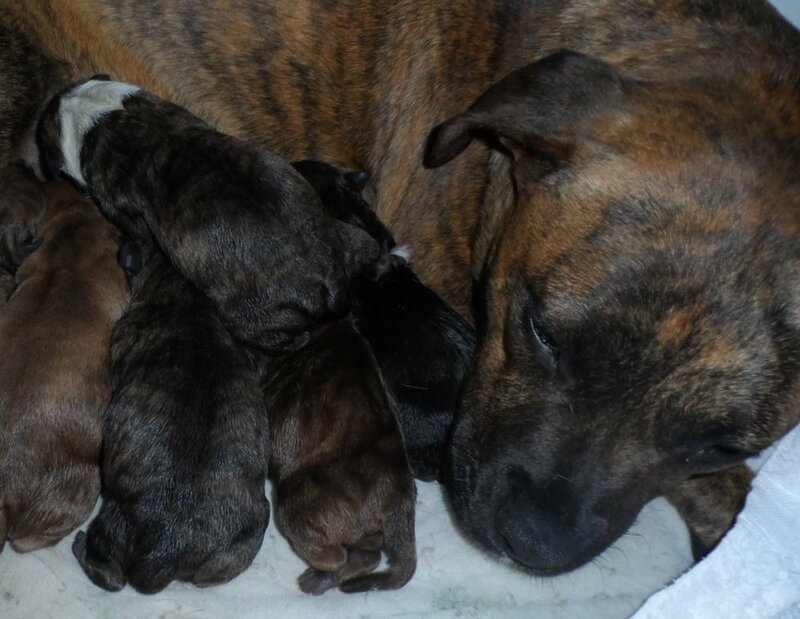 She was welcomed into a safe home environment and 9 days later she gave birth to 6 healthy puppies! Millie is another rescue dog, saved from death row in a Sydney pound. 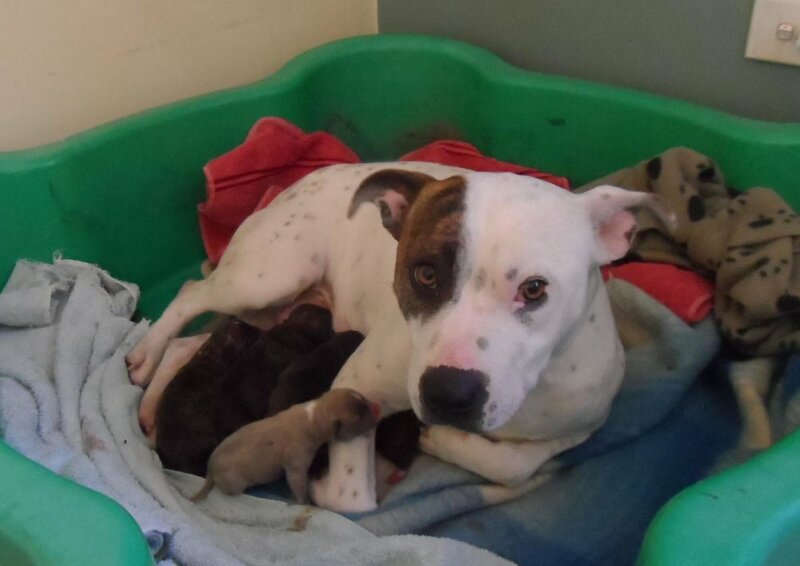 Saving Staffies gave her a warm bed and cosy home to give birth to 8 puppies.